If you are a Twimbo (Zimbabweans on Twitter) or Facebook person you may have come across the name, Fadzayi Mahere, in the months leading up to the elections. She is one of the few politicians who efficiently used social media to put across her political message despite her losing out on her contested constituency. Well, now Fadzayi Mahere is suing her fellow legal practitioner, Petina Gappah for “tweets” that she says defamed her character. The lawsuit which Ms. Gappah is set to pay, should she be found guilty, is $1 million (RTGS balances obviously). That’s a lot for defamation of character, right? What were the Tweets saying? Mahere did not qualify to study law at the University of Zimbabwe (UZ) and was only admitted because of her father’s influence. Her father, Stephen Mahere once served as the permanent secretary in the Ministry of Education, Sport, Arts and Culture. Mahere only got admitted to Cambridge University because Gappah had edited and almost completely rewritten Mahere’s application essay. What’s up with lawsuits for Tweets in Zim? The Fadzayi Mahere and Gappah is not the first story about Twitter posts that lead to legal proceedings in Zimbabwe. Just two weeks ago, we wrote about the lawsuit brought against outspoken Member of Parliament, Themba Mliswa by a fellow Member of Parliament. And in what may seem like a trendsetting lawsuit (with regard to the amount of defamatory tweets lawsuits), Themba Mliswa was also sued for $1 million. Despite the fact that the increased use of social media will lead to growing the potential for lawsuits in Zimbabwe, the actual number of such cases will probably remain very low for a long time. One possible reason for this is that it’s very expensive to bring a lawsuit for many average Zimbabweans. If you are unsuccessful, depending on the ruling, you may have to pay both your own and the other party’s legal costs. For companies and public figures, the costs can be worth the risk, but for regular people, it’s often better to let things slide because it’s expensive. 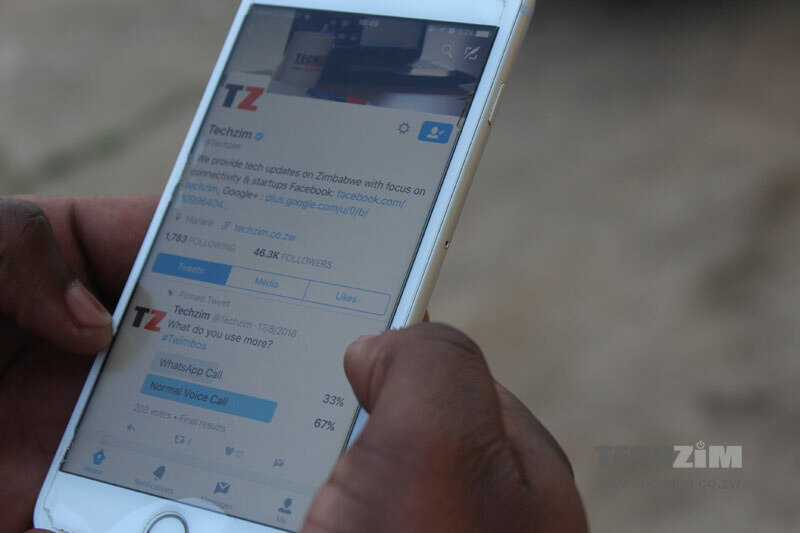 A popular Twitter user was recently brought before the court by the head of Zimbabwe Electoral Commission (Zec), Priscilla Chigumba for retweeting a Tweet that was derogatory to her. However, this wasn’t a lawsuit but the pressing of charges for criminal insult. The judgment of this case is coming on the 16th of October, tomorrow. Whatever the outcome of those aforementioned cases, it will set a precendence which will be used later on to judge the legality of people’s conduct in their use of social media in Zimbabwe. Well if I say Mahere is s________ I might be sued too since I do not know about techzim policy if mahere was to get my comment. I however think this is getting out of hand, many are praying to be defamed, so they can sue and get rich quick. Judges please punish these people wasting your time. why not a real figure like $10,000. I don’t get these million dollar thing.